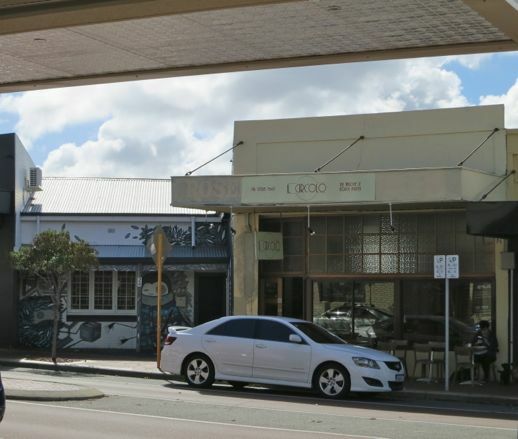 The Il Circolo shopfront in North Perth has many square panes (transom lights). Not only is this shop taller than normal (3.65m or 12′) but the transom lights allow additional, diffused light inside. Whether you are in or outside of the shop you have an improved view. Providing better sensory experiences attracts customers to our commercial districts. 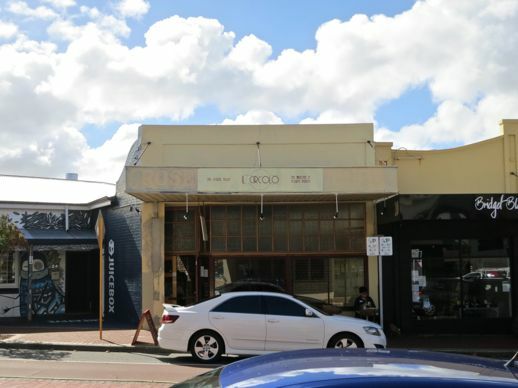 Shopfronts are step number one. Build them and maintain them well. Just like this one.